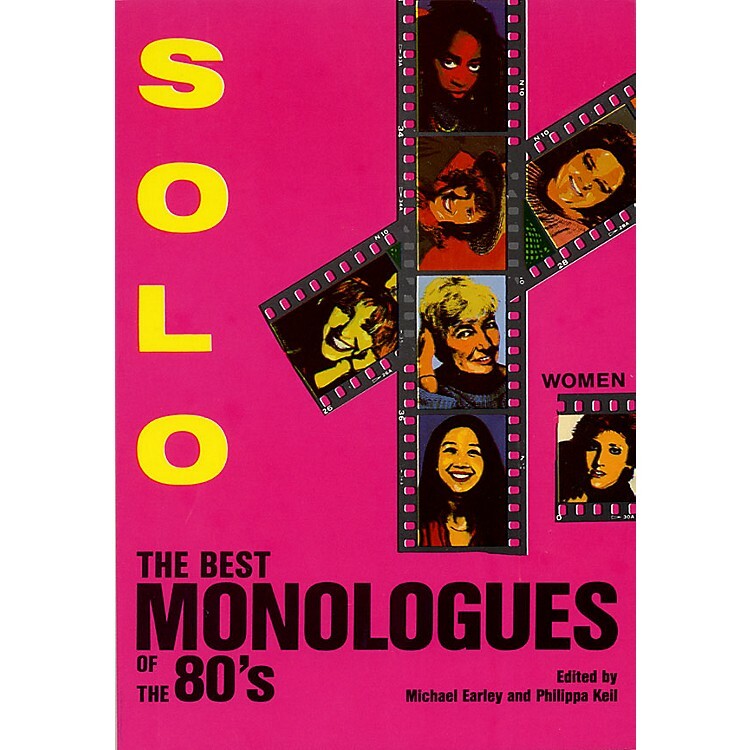 This collection of 75 solo speeches and performance pieces for actors has been selected from the finest material being written today for theatre in America and England. Solo! presents dramatic monologues on the cutting edge. All selections include acting notes along with the quick and easy guide to the art of auditioning.